Search our inventory of Toyota cars for sale near Mission Viejo, CA at Santa Margarita Toyota. Dealer leasing and financing options can provide affordable payments on new Toypta cars, plus incentives may reduce your cost. Our online inventory makes it easy to compare prices and research Toyota cars near you. 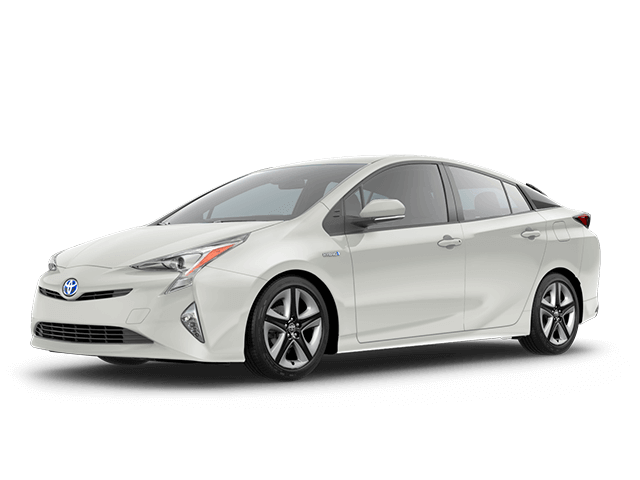 Browse our selection of Toyota cars for sale close to Mission Viejo, CA and stop by our dealership for a test drive.